Dr. Rabinovich has had an extensive training in many aspects of oral surgery and has a vast experience in dealing with situations that require a surgical intervention. 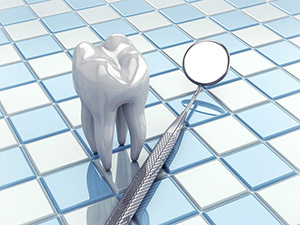 Tooth extraction is necessary when all efforts are exhausted to save a tooth. 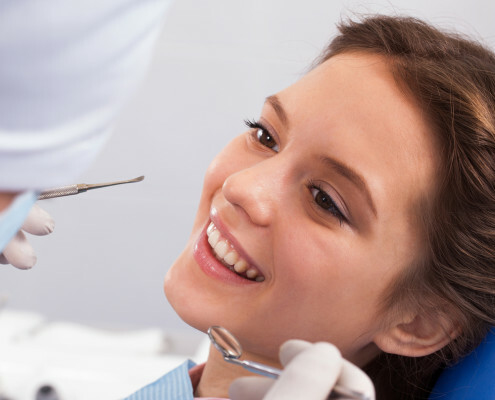 Tooth extraction typically leads to loss of ridge width and height. This can complicate a placement of implants and other prosthetic devices. Wisdom teeth (also called third molars) usually make their first appearance in young adults between ages of 15 to 25. Because most mouths are too small for these four (sometimes fewer) teeth, an extraction procedure is often necessary to avoid pain, swelling and infection.